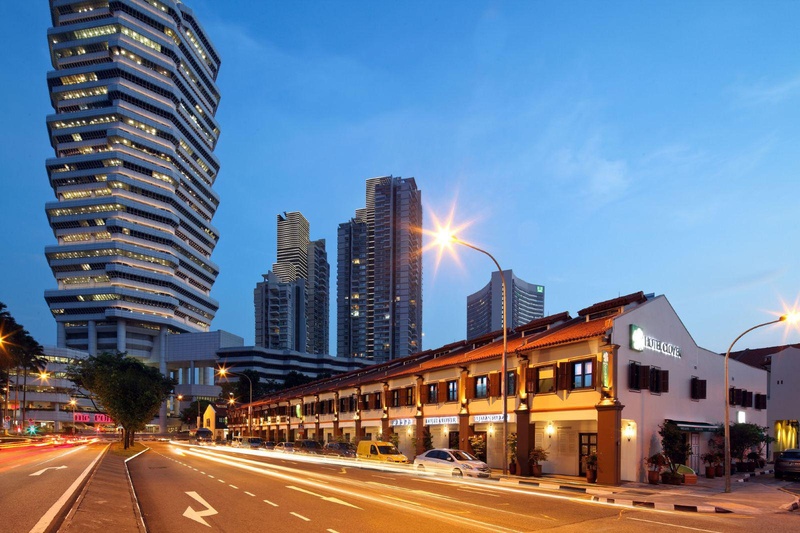 This sophisticated hotel is set in a row of 17 traditional shophouses (those that at the bottom have a shop and at the upper floors, residences) in a nice district in Singapore near the coast and the Singapore Strait. 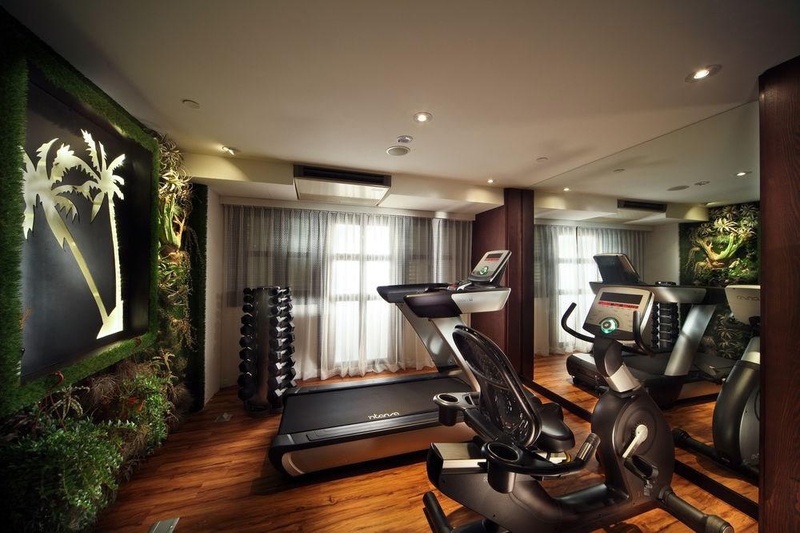 The premises enjoy a good location as they are near a number of shopping venues, the beautiful Gardens by the Bay and Marina Bay Golf Course for all golf enthusiasts. All the hotel's guest rooms combine traditional Asian features with modern and elegant amenities, allowing its visitors to relax their mind and sink in plush linens and comfortable beds. Luxury features include a flat-screen TV to watch movies, individual air-conditioning, a writing desk for those who need to keep working and a private bathroom with premium toiletries. 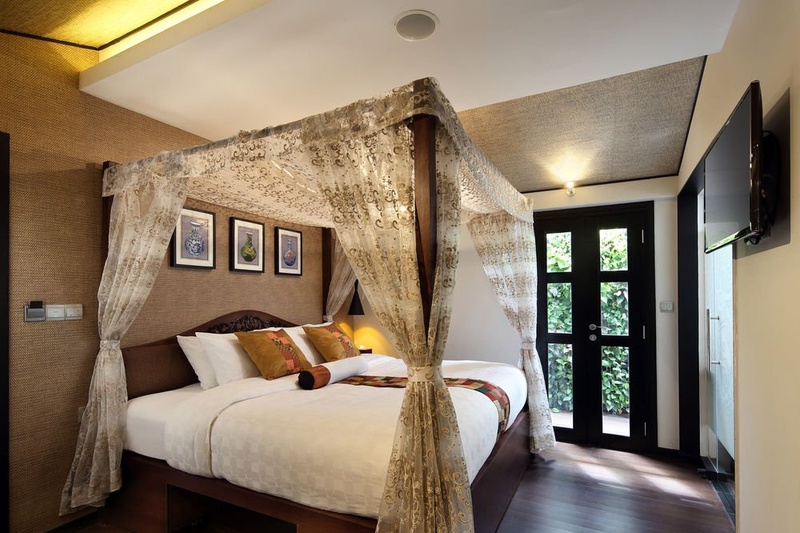 Some rooms also have a private terrace or are inspired in Thai or Indonesian styles. 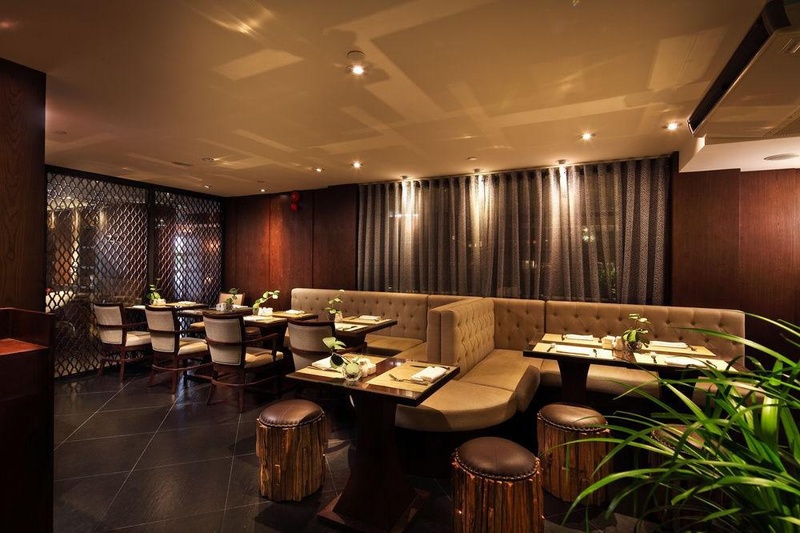 There is also an on-site marvellous signature restaurant. Fantastic environment. Mosque down the road. Plenty of restaurants nearby. 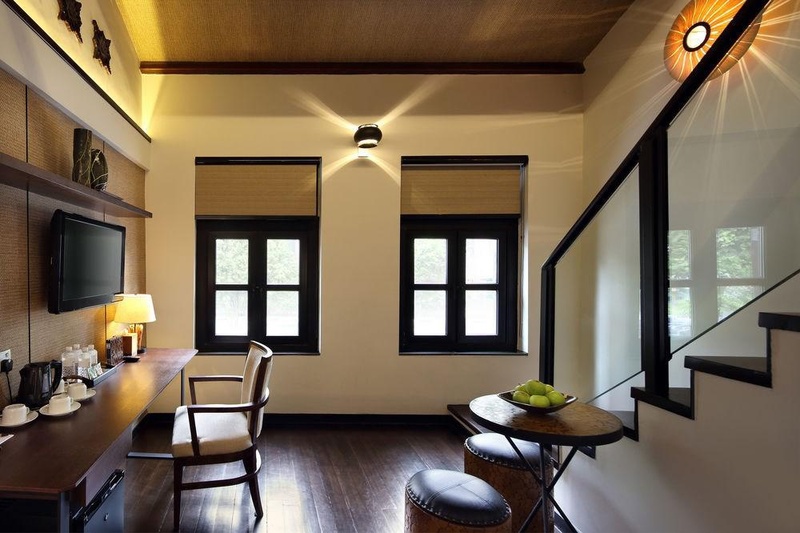 Budget friendly and discreet boutique hotel. Staff were so helpful and attentive. Excellent staffs. 4G free. Strong WiFi connection. WiFi is free and good. AC works well. Toilet too small. Dust on the lamps and shelves. Stylish staircase. Modern facilities. There is no seating area. Overall clean and comfortable. Clean amenities. Dust on the lamps and shelves. Tiny fitness room. Tiny gym. Jacuzzi it's worth. Very few options for breakfast. Breakfast variety can be improved. Breakfast spread limited. There was no air circulation. Restroom at the loft was a bit small. Too small toilet.